Voters approve a 0.3 percent sales tax for a county-wide bus system, leading to the creation of the Clark County Public Transportation Benefit Area. C-TRAN officially begins service; Dave Ashcraft is the new transit agency’s interim director. 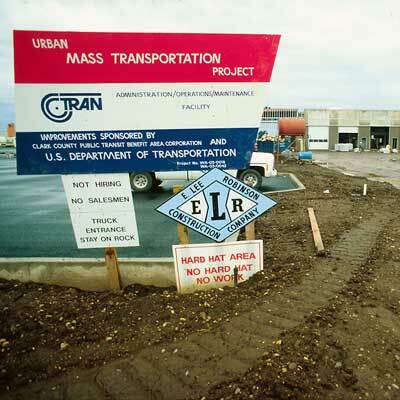 Construction begins on C-TRAN’s main administrative, operations and maintenance facility on Northeast 65th Avenue in Vancouver. 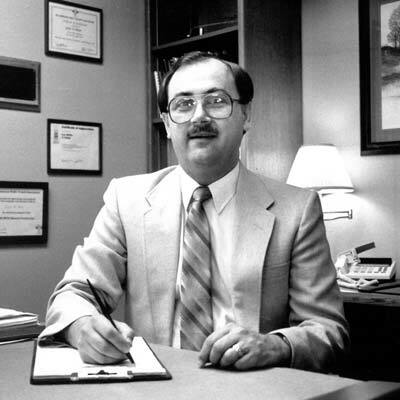 Les White becomes C-TRAN Executive Director/CEO. 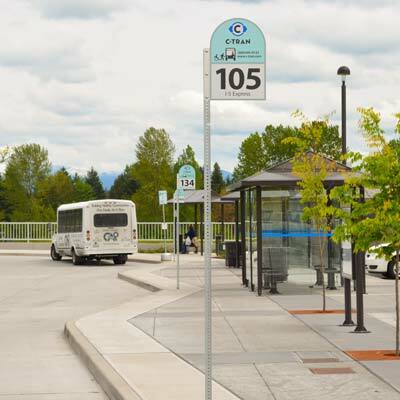 The C-TRAN facilities on Northeast 65th Avenue are completed and dedicated. The Seventh Street Transit Center opens in downtown Vancouver. 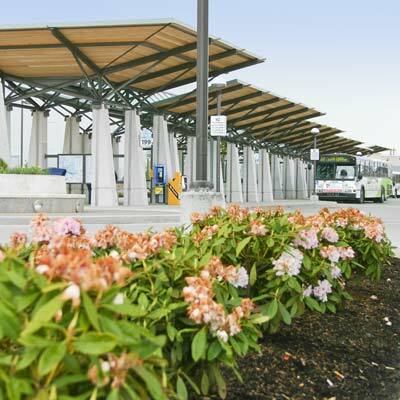 The Evergreen Transit Center opens in east Vancouver. C-TRAN offers Sunday bus service for the first time. The Americans with Disabilities Act becomes federal law. 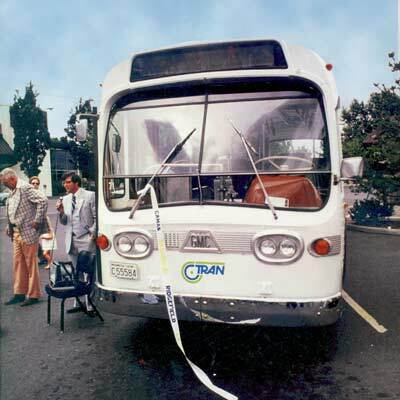 C-TRAN celebrates 10 years in operation. 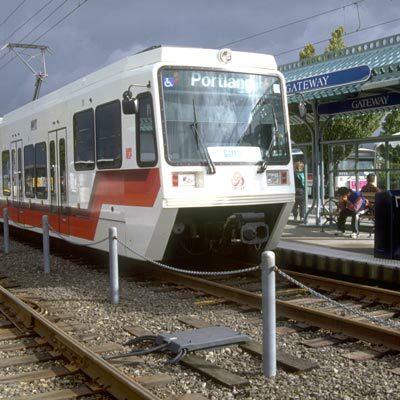 Voters reject a sales tax proposal that would have extended the Portland area’s light rail system to Clark County. Les White leaves C-TRAN; Keith Parker is named Executive Director/CEO. 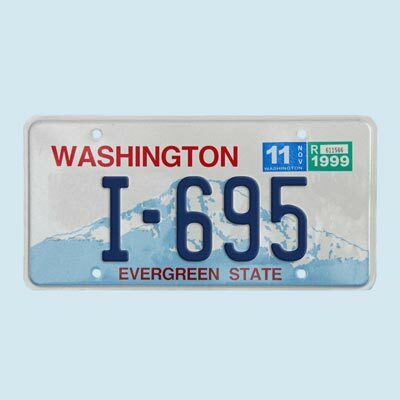 Washington state voters repeal the motor vehicle excise tax, or MVET. The measure, Initiative-695, leads to a $12 million annual cut to C-TRAN, slashing 40 percent of C-TRAN’s yearly operating budget. 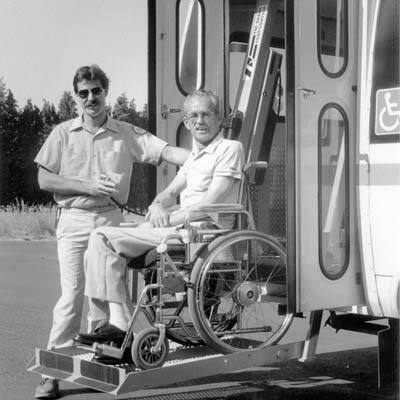 C-TRAN brings its paratransit service, C-VAN, in-house to be fully operated by C-TRAN staff. C-TRAN eliminates 80 positions and cuts service levels after losing state funding as a result of I-695. The C-TRAN Board of Directors approves selling advertising on buses for the first time in the agency’s history. 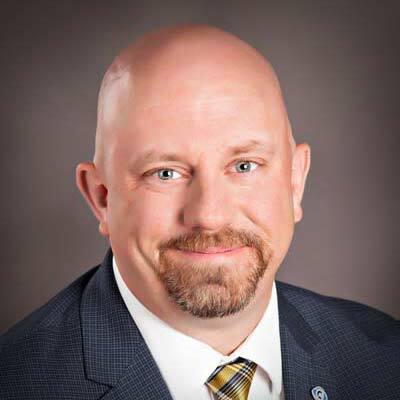 Keith Parker leaves C-TRAN; Lynne Griffith is named Executive Director/CEO. Fisher’s Landing Transit Center opens in east Vancouver. 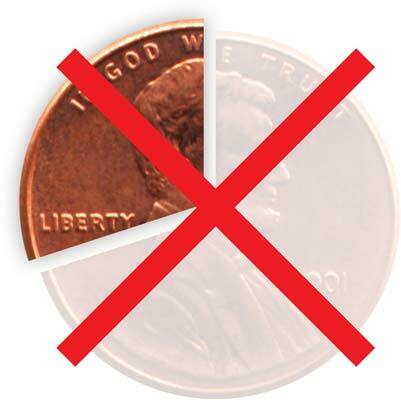 Voters defeat a proposed sales tax increase of 0.3 percent to fund public transportation. C-TRAN reduces its boundaries from county-wide to cover only the boundaries of Vancouver, Camas, Washougal, Battle Ground, Ridgefield, La Center and Yacolt, plus the urban growth boundary around Vancouver. Voters approve a sales tax increase of 0.2 percent in a special election, boosting C-TRAN’s funding and preventing major service cuts. 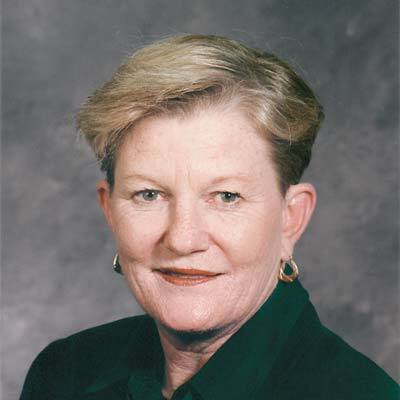 Lynne Griffith leaves C-TRAN; Jeff Hamm is named Executive Director/CEO effective January 1, 2007. 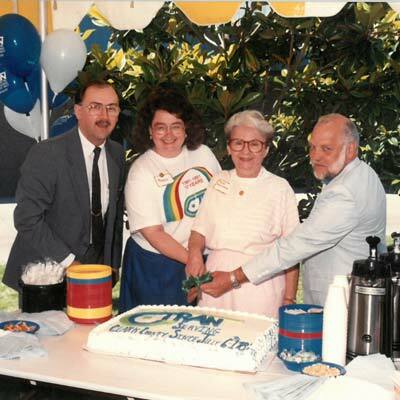 C-TRAN celebrates 25 years in operation. The 99th Street Transit Center opens as part of a larger service adjustment. 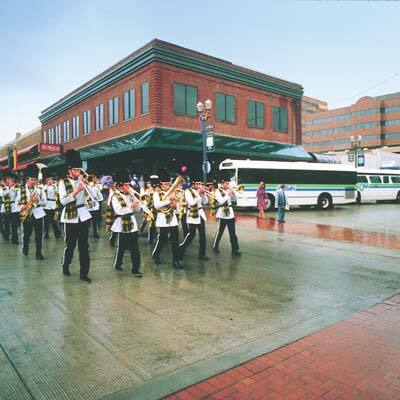 The Seventh Street Transit Center closes. C-TRAN implements a new logo and brand. Hybrid diesel-electric buses are added to the C-TRAN fleet for the first time. 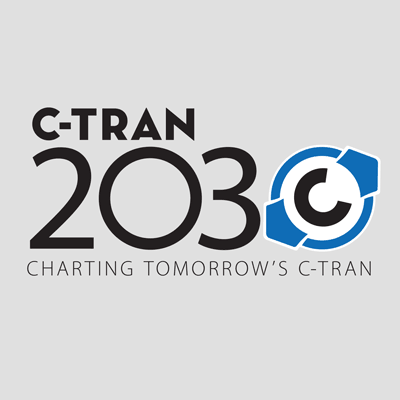 The C-TRAN Board of Directors adopts the C-TRAN 2030 plan. 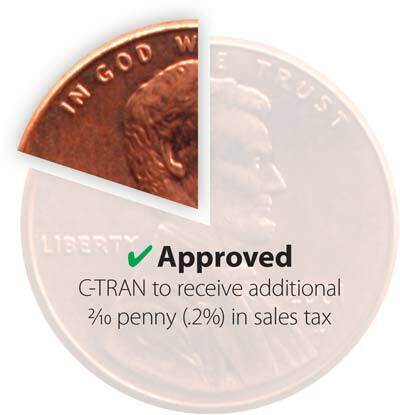 Voters approve a sales tax increase of 0.2 percent, putting C-TRAN on firm financial footing and preventing service cuts. 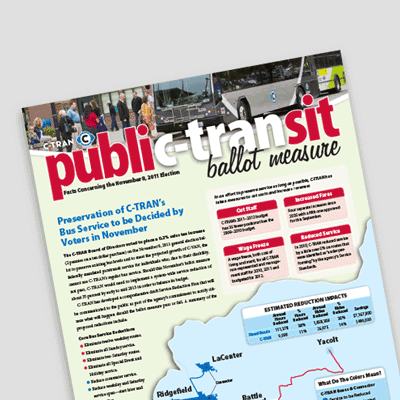 Voters reject a proposed sales tax increase to fund C-TRAN’s share of light rail operating costs in Vancouver. Salmon Creek Park & Ride reopens in a new location. 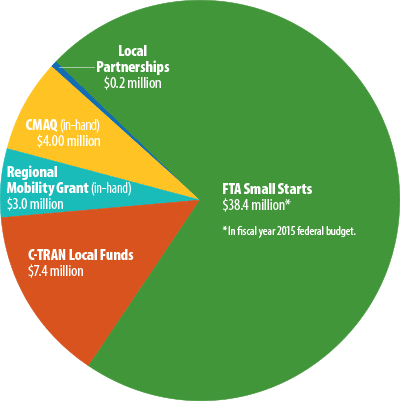 The C-TRAN Board of Directors approves using existing reserve funds to pay for the local share of its bus rapid transit project; a federal grant pays for the majority of the project cost. 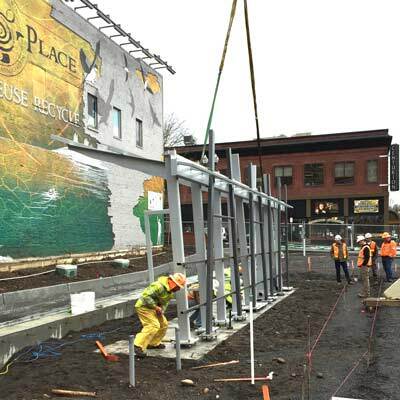 Construction begins on The Vine, a bus rapid transit line serving Vancouver’s Fourth Plain corridor between downtown and the Vancouver Mall. The C-TRAN board adopts a new composition, updating how each jurisdiction in the system is represented on the 10-member body. The Vine begins service, officially launching the first bus rapid transit system in the Portland-Vancouver region. 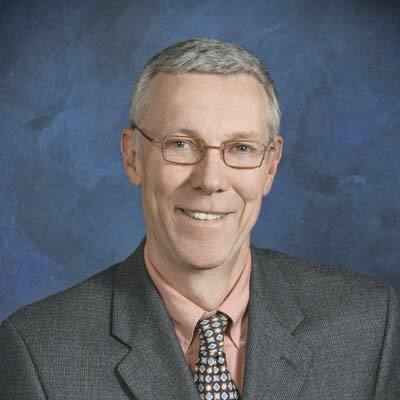 Jeff Hamm retires; Shawn M. Donaghy is named Chief Executive Officer. 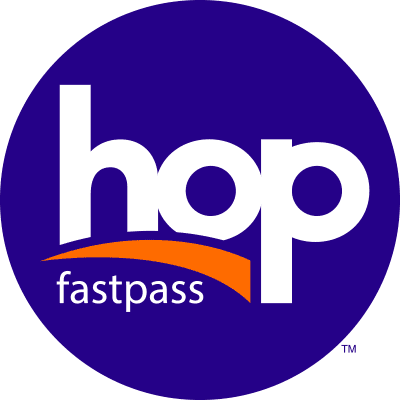 Hop Fastpass, a regional electronic fare system shared by C-TRAN, TriMet and the Portland Streetcar, goes live. 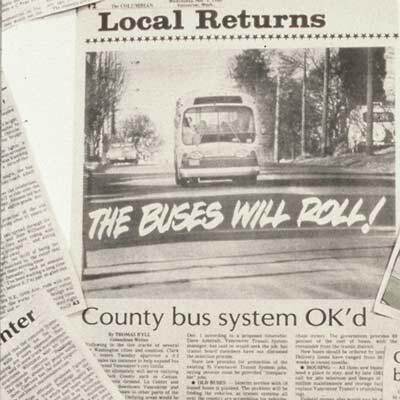 C-TRAN discontinues advertising on its buses. 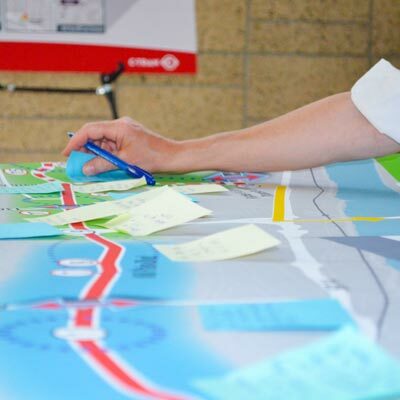 C-TRAN begins planning its second bus rapid transit line, the Mill Plain BRT Project. Hybrid diesel-electric buses now comprise more than half of C-TRAN’s fixed route fleet.